While a lot of pet owners prefer a larger companion like a dog or cat, it's important to consider your lifestyle and living situation before you bring home a furry friend. For those who work long hours, a dog might be a poor choice, since dogs need regular interaction. If you live in an apartment, a dog or a cat might not be allowed. And as rewarding as they can be as pets, sometimes a furry friend needs more time and affection than you can offer them. Birds, on the other hand, can provide companionship and enjoyment with a lot less work. 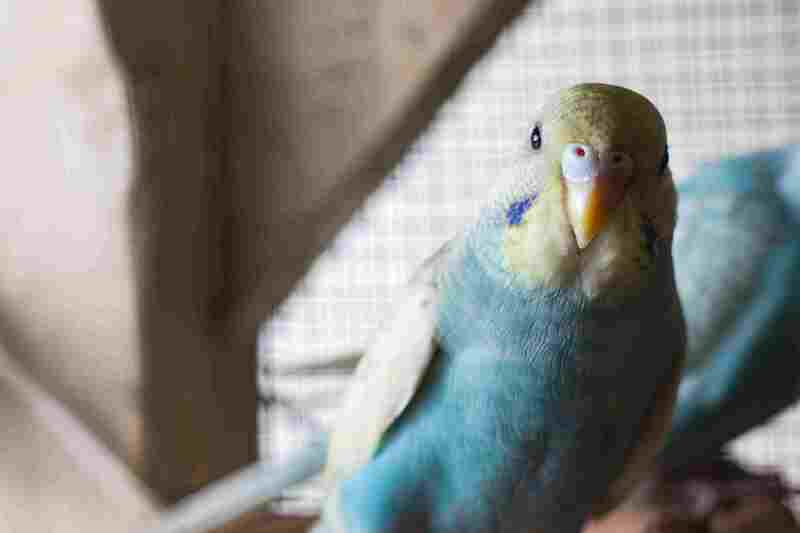 Here are just a few of the reasons a pet bird might be the best option for you. According to the National Audubon Society, birds have problem-solving capabilities and cognitive skills that indicate a high degree of intelligence. They're able to use tools and even count from left to right. And many birds have to navigate thousands of miles twice a year to migrate. Besides being among the most popular pets, chickadees, parrots, and cockatoos all have finely-honed problem solving and mimicking skills. And while crows may not be suitable birds to be kept as pets, their reasoning skills have been likened to those of a 7-year-old human. Compared to four-legged pets that typically roam free within their owners' homes, birds are easy to care for. They can be placed inside their cages when owners are at work or busy, they don't require daily walks outside and housebreaking is not an issue. Many people prefer the convenience of cleaning a bird cage once daily to scooping a litter box or having to go for walks outside every few hours. Birds are naturally hygienic animals and preen their feathers daily to keep them shiny and clean. Rather than having to deal with shampoos, flea baths, and expensive haircuts, bird owners can usually maintain their pet's health and good looks with a quick nail trim now and then and a shower of plain water once or twice a week. Given proper training and socialization, birds can be every bit as loving and affectionate as a cat or dog. Some pet birds are inseparable from their owners, even accompanying them on daily errands such as trips to the bank or grocery store (obviously this isn't the best choice in colder climates). And birds can be easily trained to do simple tricks and tasks since they are highly intelligent. It's important to provide pet birds with a high-quality pellet diet, but they can also benefit greatly from foods that their owners share with them. When you serve fresh fruits or vegetables in your home, you can set a portion aside for your bird's meal. This provides them with additional nutrients and variety and allows owners to "stretch out" the commercial diets they buy. Just make sure that the foods you share aren't toxic to birds. Small bird species, such as budgies, canaries, and finches, are good options for people who live in apartments or condominiums with limited space. While larger pets require extra room to romp and play, a small bird's cage can easily fit into a cozier living space. Landlords often impose monthly "pet fees" on tenants who own cats and dogs, but many don't consider birds pets. While you'll need to read the fine print of your lease, a bird can be an economical choice for renters who wish to adopt a pet but not pay extra for the privilege. Those who have lost a long-time pet are usually reluctant to go through the experience again, especially if children are involved. Many bird species live long lives, some more than 100 years. This often eases the concerns of people who want to make sure they adopt a pet that they can love and enjoy for a very long time.